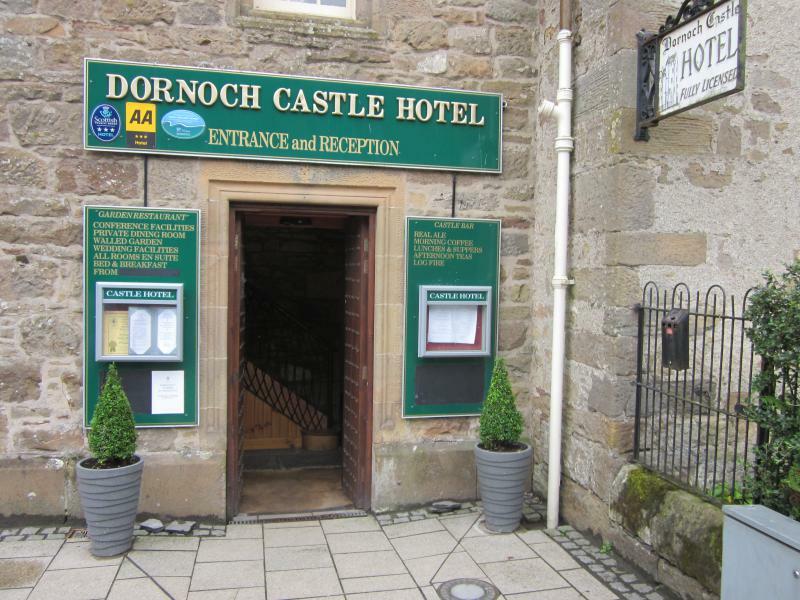 Dornoch Castle Hotel has established itself as one of Scotland's premium Whisky establishments over many years. 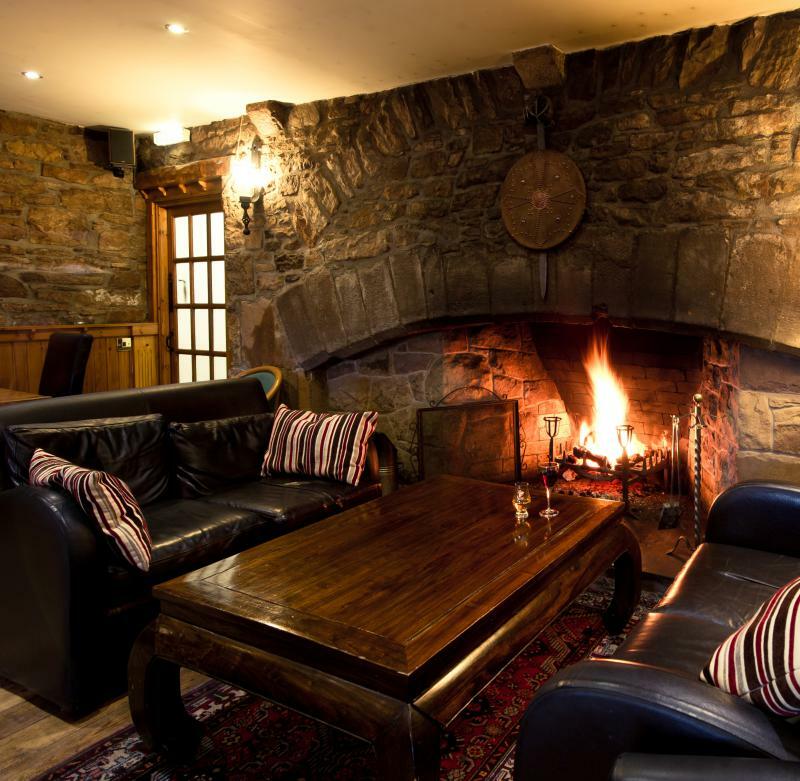 The Whisky bar specialises in Old & Rare bottles and unusual Single Casks from all over Scotland. 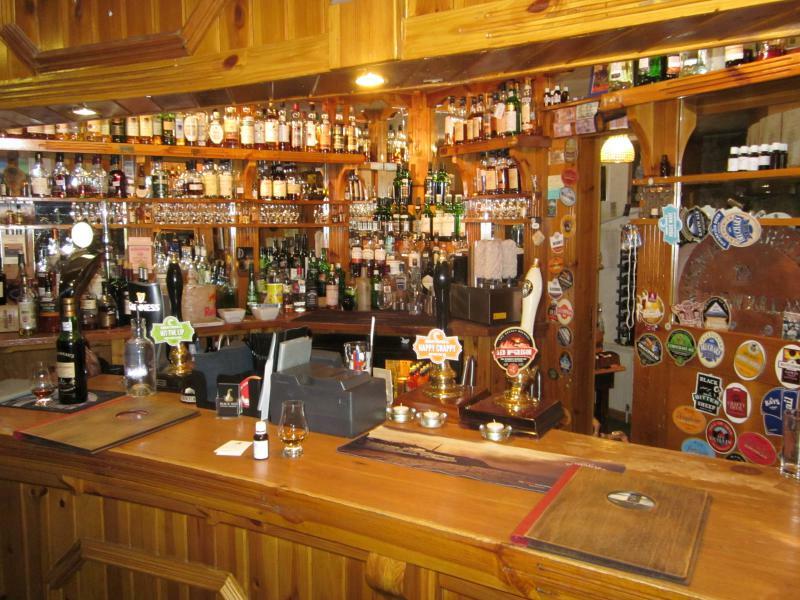 They have been awarded the Scottish Whisky Bar of the Year in 2014 & 2016 as well as numerous awards for Real Ale. 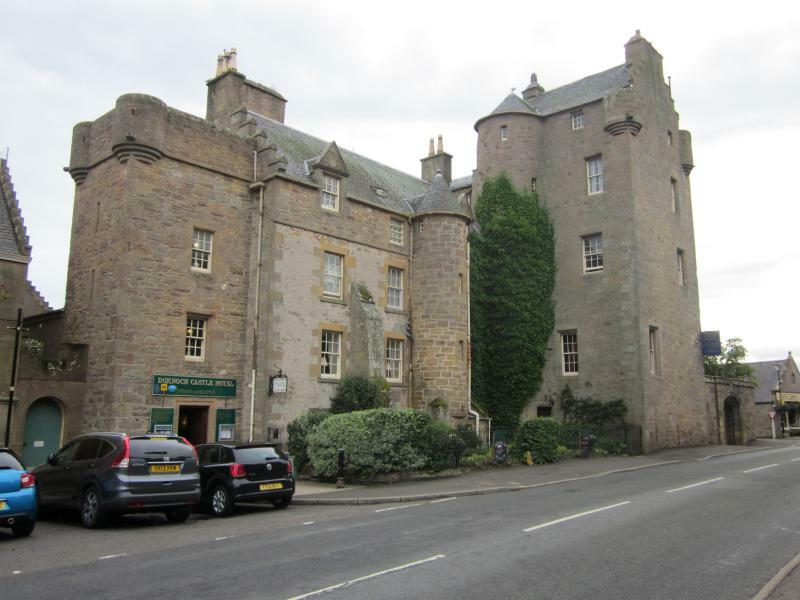 Since 2017 Dornoch Castle Hotel is an official SMWS partner bar. 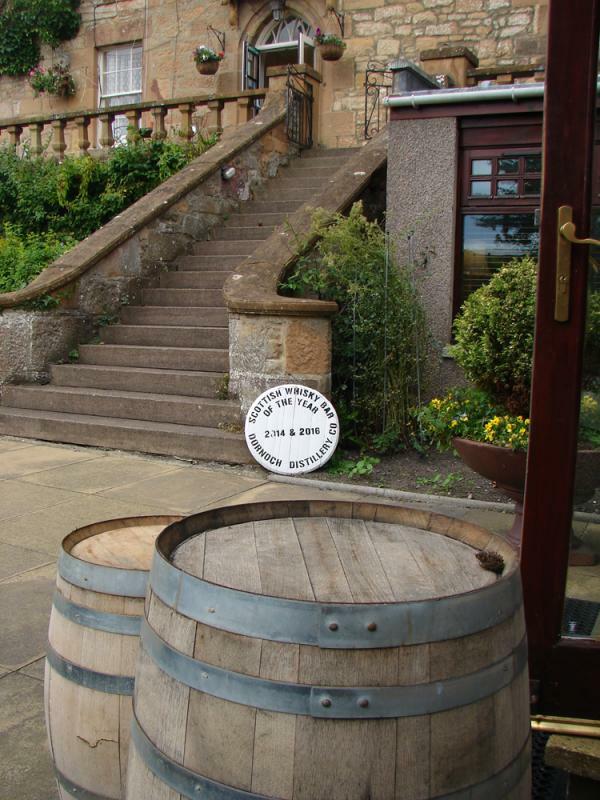 The hotel has opened a crowdfunded distillery on site which will aim to create an 'Old-Style' Whisky. One of the best, if not THE best, whisky bar I have visited. Great collection of (very) special whiskies, fair prices. A must visit for every whisky enthusiast. Arguably one of the best whisky bars in the world. 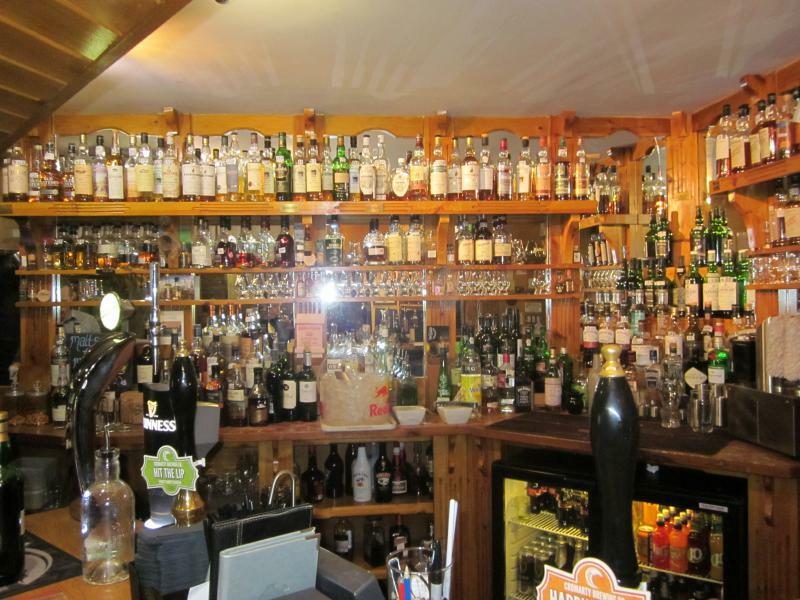 Extensive collection old and rare whiskies for fair prices. Been here twice now and the last time was during a big venue wich involved Springbank and Cadenhead 175th anniversary tasting. The staff is very polite and helpful as well as the Thompson broters behind the bar and the Dornoch distillery, they produce some nice stuff. A heaven for whisky lovers! !